The Dr. Cohen’s Acuball is a heatable acupressure and massage ball that helps alleviate muscle tightness and pain. The ergonomic design and precision nibs of the Acuball make it very effective at working out muscle knots, increasing blood flow and flushing out muscle waste. 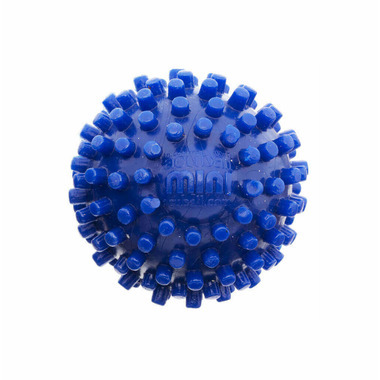 The Acuball is the most convenient tool available for massage or acupressure self-treatment! Made of surgical grade PVC (polyvinyl chloride), latex-free, hypoallergenic and water-filled.